She was abandoned to the unbridled lusts of men who considered themselves above the law—but a lone gunman was determined to rescue her, and make each and every man pay! There are men who use their guns to dish out justice, and to be the taming and civilizing force that the Wild West needs most. The mysterious gunslinger known as Matt is one of these men. 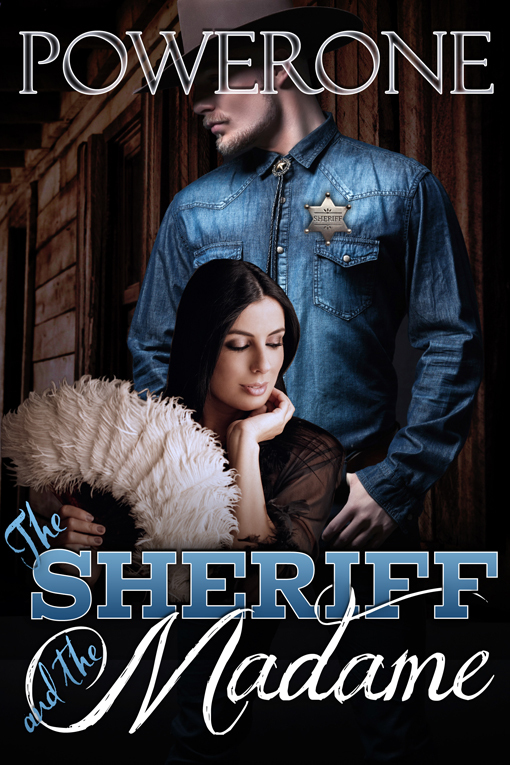 He’s been a wanderer all his life—until he signs on to protect a wagon train and meets Amanda. The journey out west in 1860 is treacherous, but the destination proves worse than the trip for Amanda, after her husband John is killed, leaving her to fall into the hands of the perverted, unprincipled men and women of wealth who own the law. But when he learns of her fate, Matt rides down the men who have betrayed Amanda, his smoking guns leaving behind a grim trail of dead bodies. Even so, can he save her? For those in power are hiding behind their wealth, and they plan to cover their crimes by serving Amanda up to the hanging tree for murder.